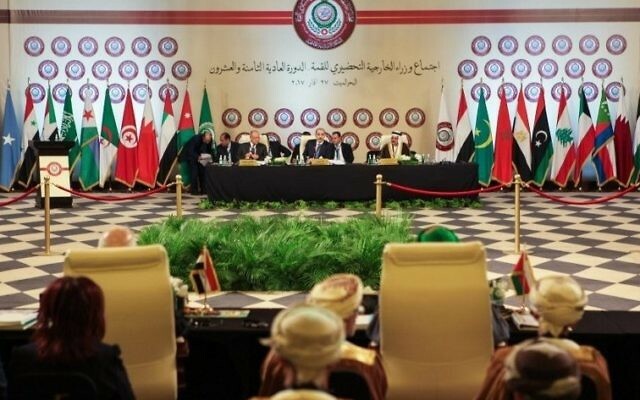 The Arab League on Sunday accused Israel of “playing with fire” with the new security measures at the Temple Mount compound in the Old City of Jerusalem. “Jerusalem is a red line,” its chief Ahmed Abul Gheit said in a statement, adding that “no Arab or Muslim will accept violations” against the city’s holy sites. Deadly clashes have rocked Jerusalem since Israeli authorities installed metal detectors at entrances to the Temple Mount after a July 14 terror attack in which three armed Arab-Israelis emerged from the holy site and shot dead two police officers standing at the Lions Gate, an access point to the compound. Palestinians view the new security measures as an Israeli attempt to assert further control over the site, the holiest site in Judaism and the third holiest in Islam. Israel says the detectors are necessary to prevent another incident in which illegal weapons are taken into the compound and turned against Israeli forces. Turkish President Recep Tayyip Erdogan on Sunday warned of intervention by the Muslim international community over the metal detectors and ensuing clashes between Palestinian protesters and Israeli troops. Speaking to reporters at Ataturk Airport before heading to Saudi Arabia, Erdogan said that the Muslim world will not remain silent over what he called “violations” at the Temple compound. 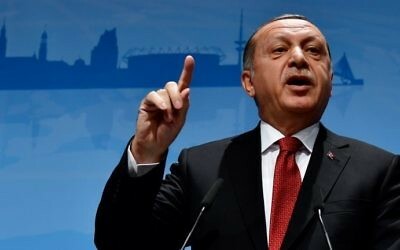 Erdogan urged Israel to act in accordance with international law and “human values” while avoiding use of violence, the Turkish Hurriyet daily reported. Clashes between security forces and violent protesters in East Jerusalem and the West Bank on Friday and Saturday left four Palestinians dead. A fifth Palestinian protester was killed Saturday when a petrol bomb he was hurling at security forces detonated prematurely. Later Friday, three Israelis were stabbed to death in the West Bank by a 19-year-old Palestinian terrorist. The Turkish leader was flying to Saudi Arabia, Kuwait, and Qatar where he hopes to mediate an end to an ongoing diplomatic crisis between moderate Sunni states and Qatar. 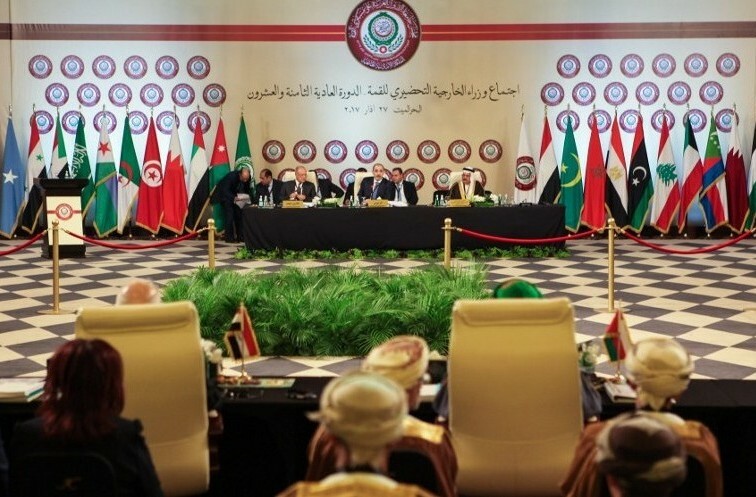 A Saudi alliance has accused Qatar of supporting terror and severed ties with the gas-rich Gulf state in June.